« Come and celebrate Christmas with us! 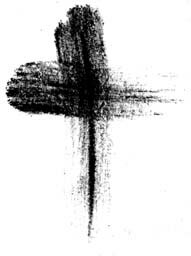 Our Ash Wednesday service is taking place here at St Andrew’s on Wednesday 1st March at 7.45pm. Do join us for a quiet reflective service of Ashing to bring us into the start of Lent.